The American Homefront Project features reporting on military life and veterans issues. We're visiting bases to chronicle how troops are working and living. We're meeting military families. We're talking with veterans to learn about the challenges they face. 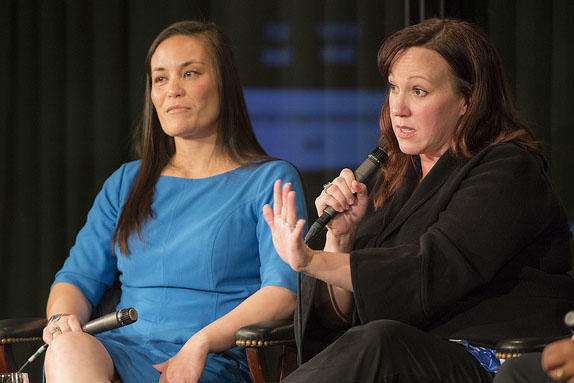 We cover major policy issues at the Pentagon and Department of Veterans Affairs, and we report on family issues service members and veterans experience in their daily lives. From the youngest military recruits to the veterans of World War II, we're reporting in-depth stories about Americans who serve. The Bob Woodruff Foundation, dedicated to ensuring that post-9/11 injured service members, veterans, and their families make a successful transition. 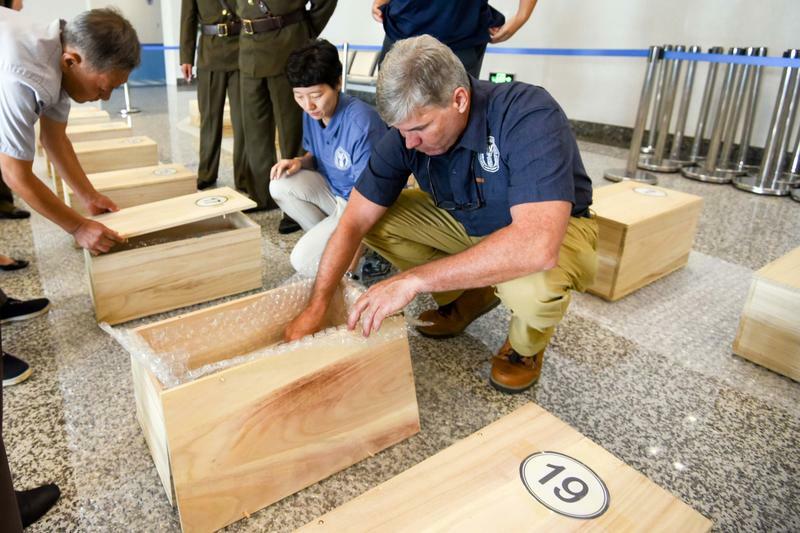 Families hope advances in DNA technology and thawing U.S./North Korean relations will help the government recover and identify long-missing remains of service members. Veterans now make up less than 20 percent of Congress, compared with about 75 percent in the 1960s. Some high-profile candidates are trying to reverse that trend. 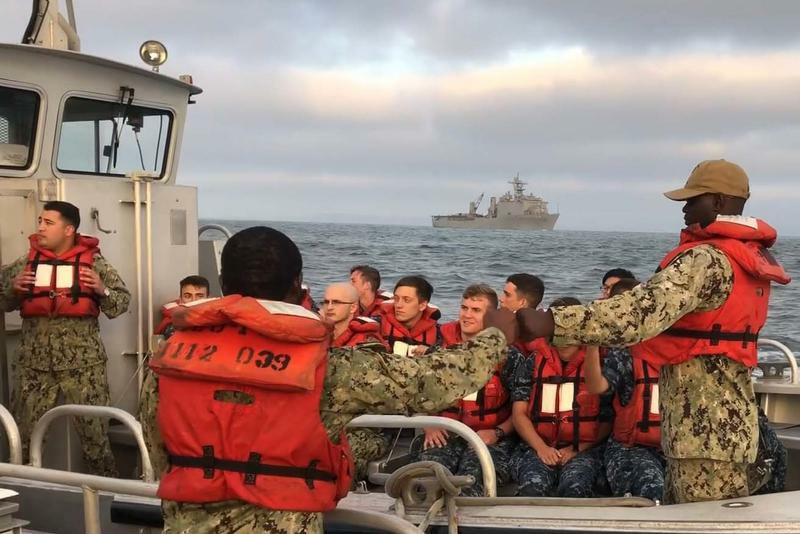 The Navy is rolling out its latest plan to manage wildlife in its ocean training grounds from Southern California to Hawaii. But environmentalists worry the Navy is backsliding in its efforts to protect marine life. During World War II, more than a quarter million Filipinos fought alongside American soldiers. Many are still awaiting the recognition promised to them.